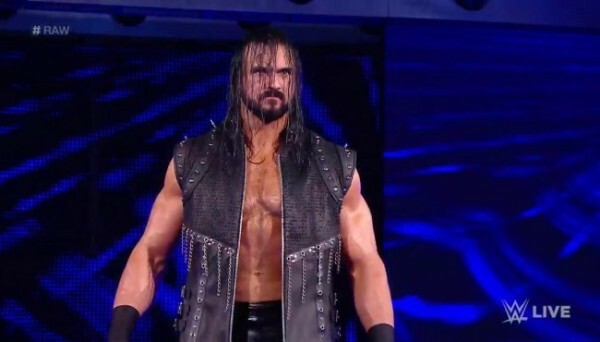 – Drew McIntyre’s Smackdown return was cut short, as he left his six-man tag match midway through during the commercial break. 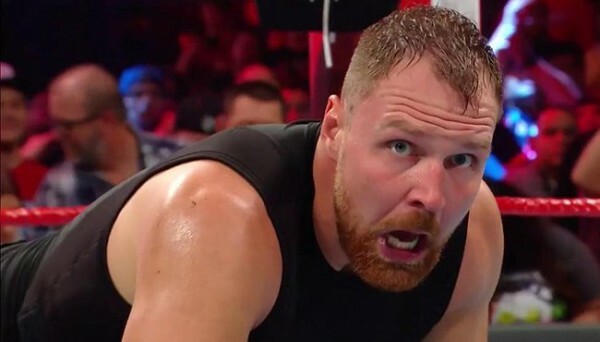 As Matt Degnan reports from being in attendance, McIntyre walked out of the match and didn’t leave up the ramp, instead walking behind the fans on the side. 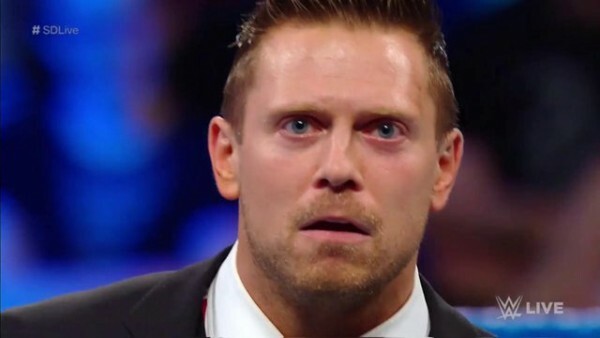 Drew McIntyre tagged out of that match and then immediately walked to the back. That was weird.